Feed at environment of high temperature (110-200 °C) and high pressure (25 to lOOkg/cm2) and high shear force, high moisture (10% 20% or even 30%), through continuous mixing, conditioning, heating, pressure, curing, extrusion die and sudden depressurization formed a bulk porous feed. 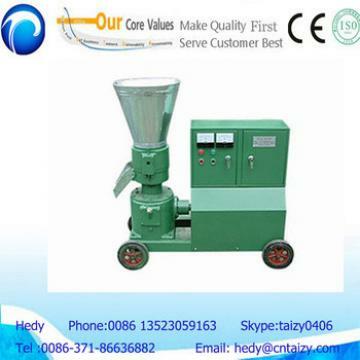 It can be applied to different extruding processing, especially to the extruding soybean, poultry feed. 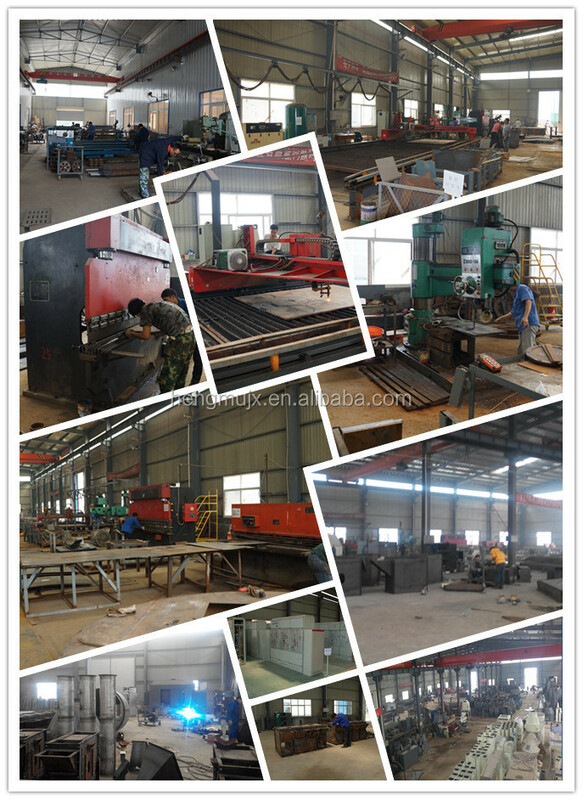 1.The cutting structure is very advanced. The final length can be choosed. 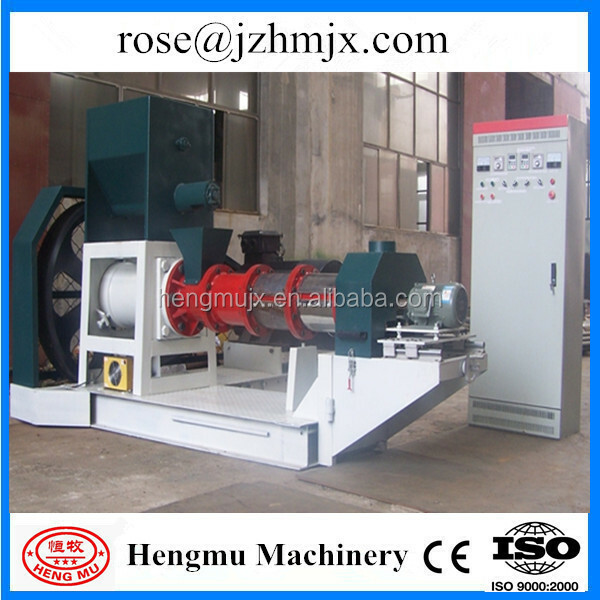 The feeder,cutter and main shaft are all controlled with inverter to ensure smooth running. 3.The Screw is made of special wear-resisting No38 chromium-aluminum-molybdenum. Wear parts are made of special anti-wear alloy with long service life. 4.In order to insure the quality and the capacity, there is the special pressure-increased device. 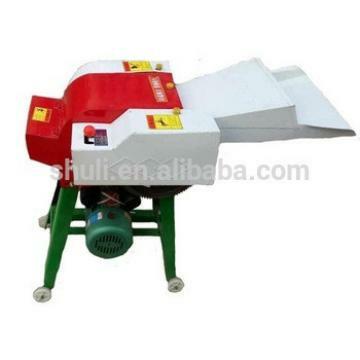 And the Electric heating device improve the feed expansion rate. 5.The main bearing is from Japanese and Sweden SKF bearing. The main motor is Y-Series three phrase motor. 6.The floating pellets will float on the water for about 12 hours. It is very catering for fish. The pellets no polution and easy for working members to observe. 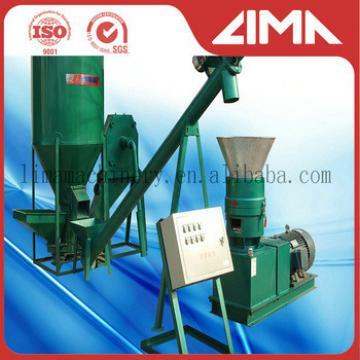 It is mainly used to produce aqua feed, pet food, textured protein and other special feed. The raw materials is experienced by the high temperature and high pressure,so it can kill the salmonellosis and bacterial infections. 1.The stainless stell frequency conversion feeder with speed-governing and arch-breaking prevents arching of materiala effectively in the bin and feeda more accurately. 2.With lengthening and forceful stainless steel conditioner. 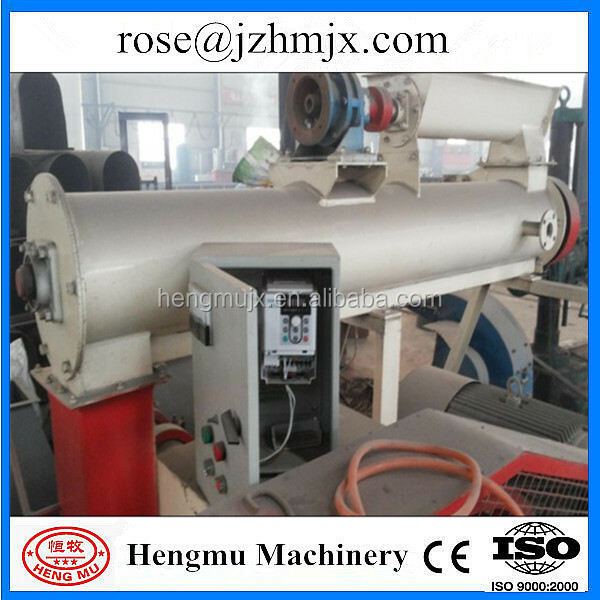 3.The combined main shaft can be applied to different extruding processing, especially to the extrusion of soybean, corn, poultry feed and widely used in rice bran preservation and detoxification of cottonseed dreg and castor dreg etc. 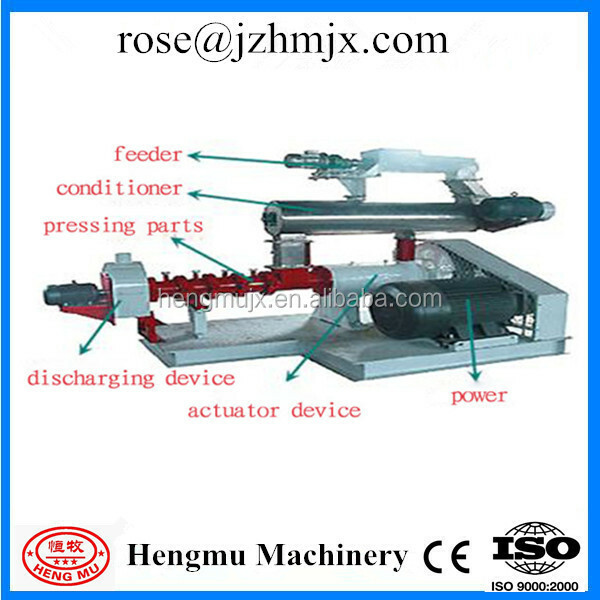 1.Simple structure and factilities, convenient operation and maintenance. I t can process the kernels of corn and soybean. 2.Especially suitable for the extrusion of corn, non-protein nitrgen for ruminant, feather meal, meat and bone meal. 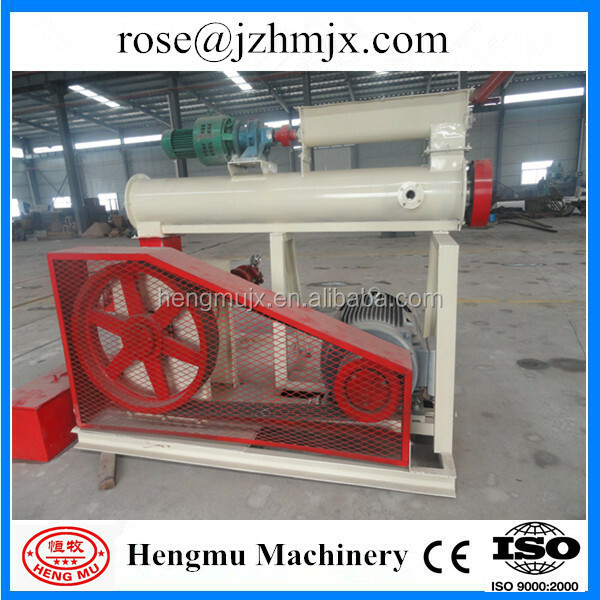 ----Henan Hengmu Machinery Co.,Ltd is specialized in feed machinery and complete engineering, enzyme production machinery and complete engineering, sawdust, rice husk and biomass particles equipment. 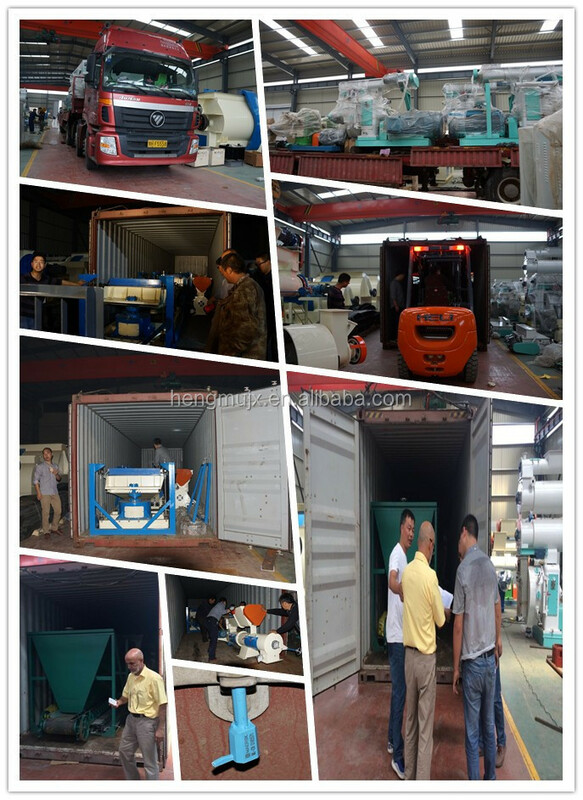 We are making great efforts to offer high quality feed machines, biomass energy pelleting machines and organic fertilizer machines. We can make coal and biomass into energy. We have p[roduced and marketed feed processing machinery over ten years, have passed CE SGS TUV ISO9001 Certifictions. 4. Our company provide users with information about equipment technology and commodity information for lifelong. 6.Free of charge training. The training contract will be confirmed by the user. easy to operate, high yield, good shape, the cut potato chips French fries surface smooth, uniform thickness and thickness can be adjusted freely. The new energy-saving frying machine has electric heating, coal heating and other forms. 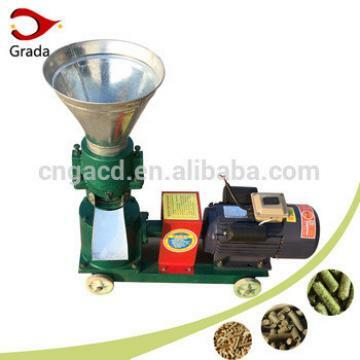 steam extruder food animal feed extruder extruded dry pet food making machine uses imported high-quality stainless steel materials, exquisite workmanship, sturdiness and durability.